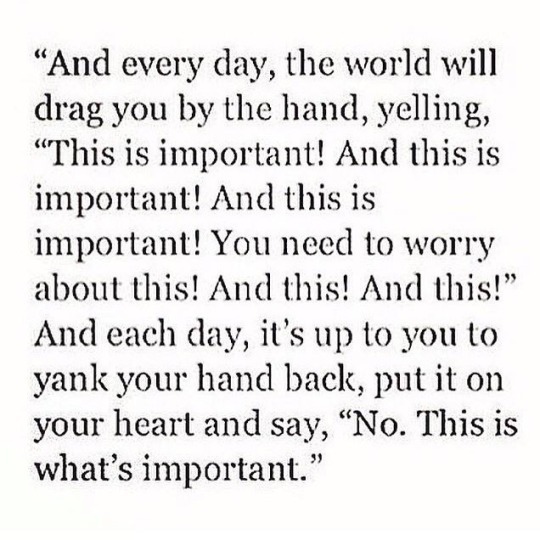 No Joke, What’s More Important? Happy April Fool’s Day! Did you get pranked? It’s all in good fun, right? Laughter is the best medicine after all. It goes a long way in keeping your spirits high. What else keeps YOU living happy, healthy, & well?